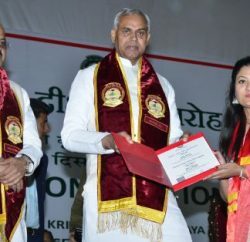 Palampur: The Indian Council of Agricultural Research (ICAR) Monitoring and Review Team lamented for lacking adequate faculty in the CSK Himachal Pradesh Agriculture University. ICAR Monitoring and Review Team observed that inadequate faculty have started affecting quality of post graduate teaching. Dr SL Mehta, Chairman of the Committee pressed for improving the quality of research publications to the international level and advised professors to compete for national and international research projects. The Chairman also emphasized to improve the quality of post-graduate research. The team, however, appreciated that the development assistance has enabled the in improving the quality of education, which was reflected in increasing number of fellowships bagged by the students of the university. 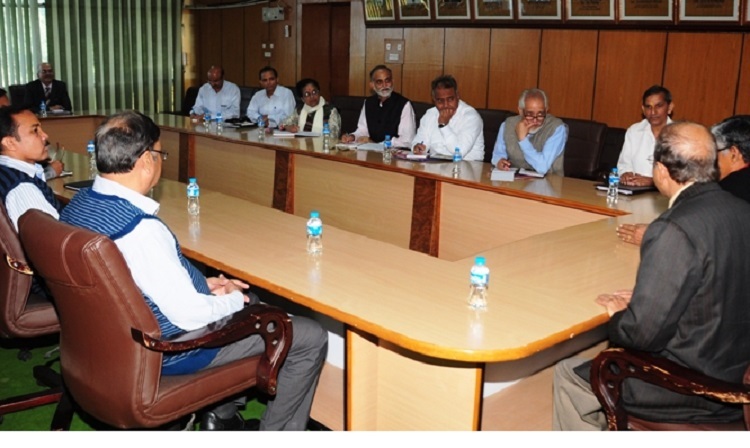 The Indian Council of Agricultural Research team assessed the works undertaken through ICAR development assistance, experiential learning unit (ELU) and Niche Area of Excellence during XII plan and requirements for the next three years. 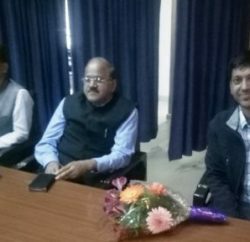 Prof Ashok Kumar Sarial, Vice-Chancellor thanked the committee for recommending Experience Learning unit for modernization of tea processing unit for value addition and Honey Bee Production and Value Addition. He said the recommendation for ICAR grant to the University for e-governance especially for complete automation including finance, administration and academic processes will enhance the efficiency. The Vice-Chancellor ensured to implement their suggestions.